Our company stands for complete comfort control and efficiency in the home. Energy efficiency, service efficiency, and cost efficiency drive Pallett’s total care. We will keep the best people, install the best equipment, and guarantee the best service you can get. Our customers are our reason for being and our first priority. We understand how you feel about service: you need to trust that we are honest in everything. You want your work done right the first time. You don’t want to be oversold or under-delivered. You need your home to be respected, with no mess left behind. You need the confidence that we can work within financial constraints. With all this at heart, you have our assurance that the right way to do business is to do business right. Pallett Heating and Cooling is a leading residential Heating oil and Heating and Cooling equipment service provider in Chesapeake, Virginia Beach, Norfolk and Portsmouth. There is no problem we cannot solve and no challenge we cannot overcome! Our commitment to providing personal service that’s Prompt, Affordable and Local is an important tradition. When you contact Pallett Heating and Cooling, you can expect to speak directly with a courteous customer service representative who has been trained to provide prompt assistance in a professional manner. 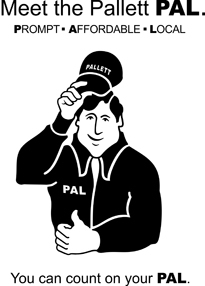 You can always rely on Pallett Heating and Cooling to be there for you! 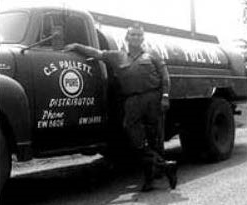 Pallett Oil Company was founded in 1952 by Stan Pallett, Sr. Stan, Sr. was a full time Norfolk fireman who worked his shifts at the fire station and then went to deliver Home Heating Oil to his customers. In the beginning, he served the Tidewater area with one delivery truck and ran the business out of his home. While Stan, Sr. was at the fire station or out making deliveries to his customers, his wife Joan was at home answering the phone and taking orders. Following in his father’s footsteps, Stan, Jr. was also a Norfolk fireman who made Home Heating Oil deliveries to their customers when he was not working at the fire station. 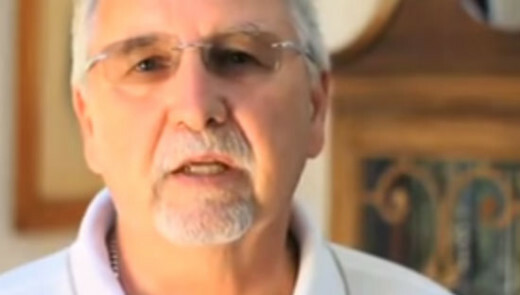 In 1981, after the retirement of his father, Stan, Jr. continued his father’s business working long hours out of his home while his wife Deborah answered the phones and took orders. We have come a long way since those days. 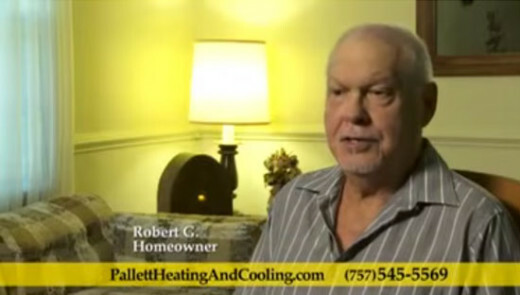 Today Pallett Heating and Cooling is a leader in the industry. We now have a full fleet of Delivery Trucks, Service Vans and Install Trucks. Our office staff has grown from a “Mrs. Pallett” answering the phones to many qualified professionals who strive for the utmost in customer service. Many companies claim to be the “best”, but at Pallett Heating and Cooling we truly strive to be the best. We don’t have a corporate office or a board of directors. The officers of our corporation are Mr. and Mrs. Pallett. Our “Home Office” isn’t in a big city out of town in another state. We aren’t part of a franchise with huge collective advertising and marketing budgets. We are part of your community. We live, shop and work in the neighborhoods that we serve. Our employees feel as if they have a genuine vested interest in the success of our business. Many have been with the company since it was moved from the Pallett family’s home to an actual “office.” When you call Pallett, you can be assured that the person taking your call isn’t sitting behind a desk, watching the clock and waiting to collect a paycheck. 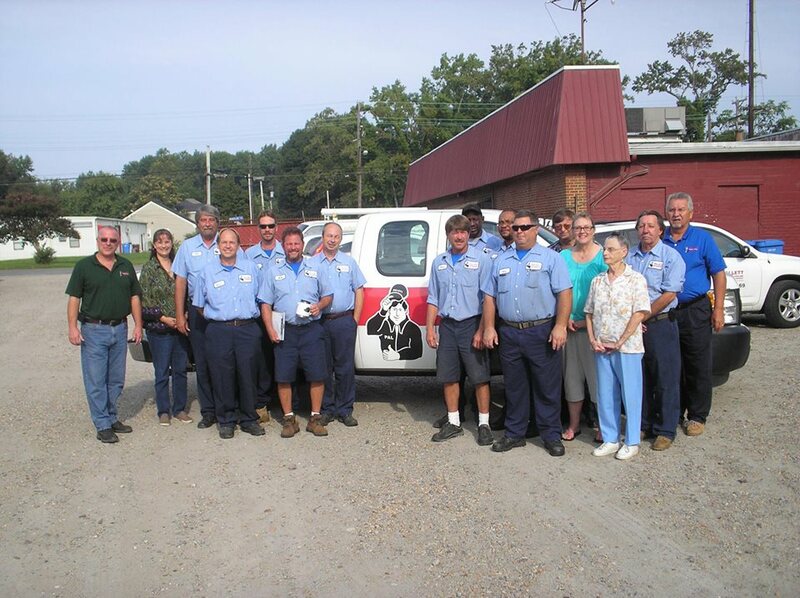 Our employees are a close group of qualified people that strive for the utmost in customer service. 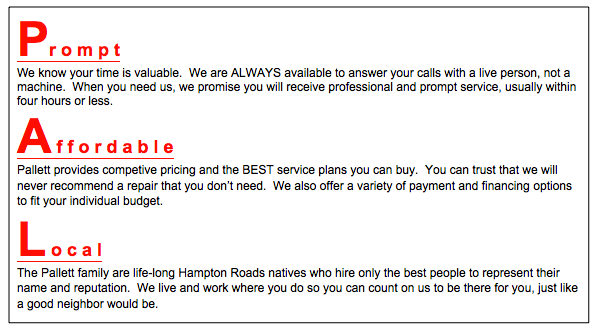 They want to be sure that you receive the best service possible.